Improve your health and be pampered at the same time. 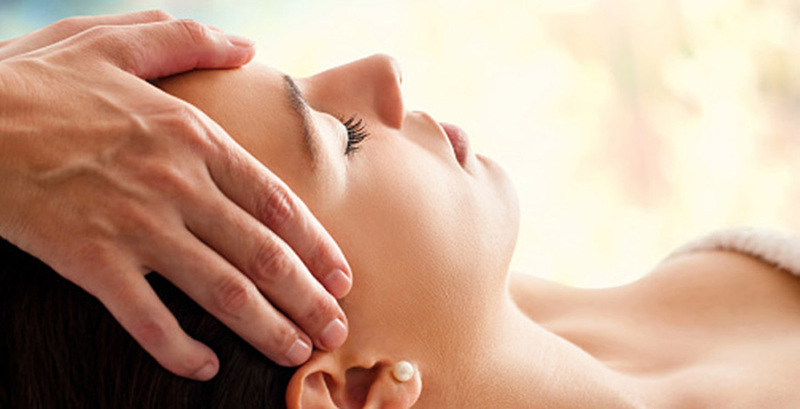 At Om Reflexology, you can experience deep relaxation all while strengthening your immune system, relieving muscle aches and fatigue, improving your circulation, and a myriad of other benefits that will leave you feeling your best. 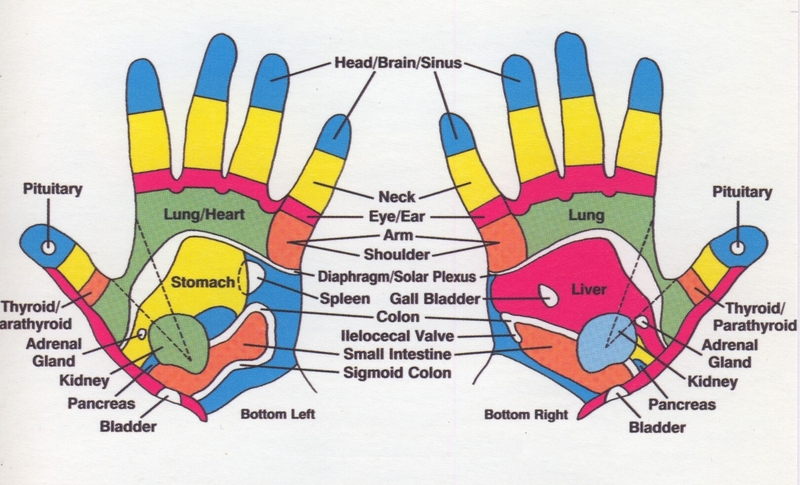 Reflexology is safe, non-invasive and relaxing. Try it out by booking a session below. Harakh Maru, owner and Head Reflexologist, is a Certified and Trained Reflexologist who has over 30 years of experience performing Reflexology in India and the United States. He has worked with over 1000 clients during that period. He completed his B.S. in Microbiology in 1975 and currently resides in Owensboro, KY where he is a community leader, dedicated father and husband. Copyright © Om Reflexology. All Rights Reserved.